What would have happened in 1963 if someone from the voguing ball scene in Harlem had come to downtown New York to perform alongside the early post-moderns at the Judson Church? That question is the impetus for this performance by American choreographer Trajal Harrell, making a rare appearance in London with Twenty Looks or Paris Is Burning at The Judson Church (S). One of the most prominent choreographers of his generation, Harrell revisits the history of contemporary dance, highlighting how history is partly a fiction. This performance takes a new critical position on postmodern dance aesthetics emanating from the Judson Church period. 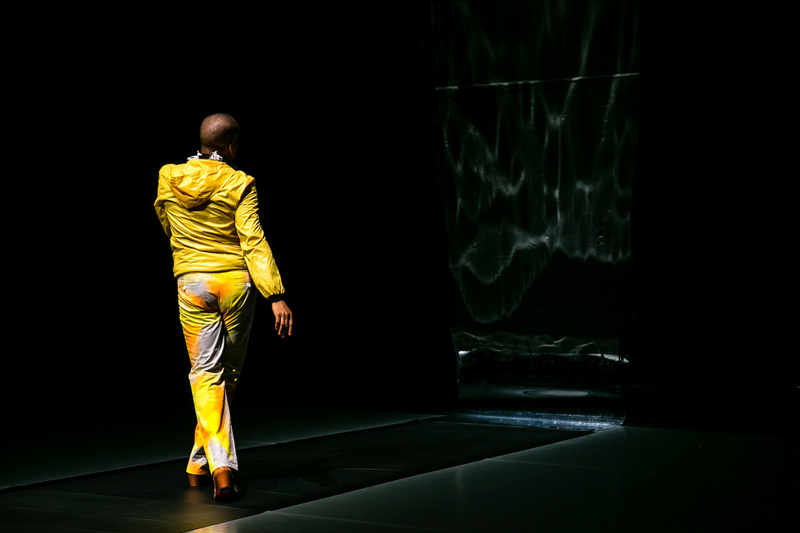 By developing his own work as an imaginary meeting between the aesthetics of Judson and those of a parallel historical tradition, that of voguing, Harrell re-writes the minimalism and neutrality of postmodern dance with a new set of signs. 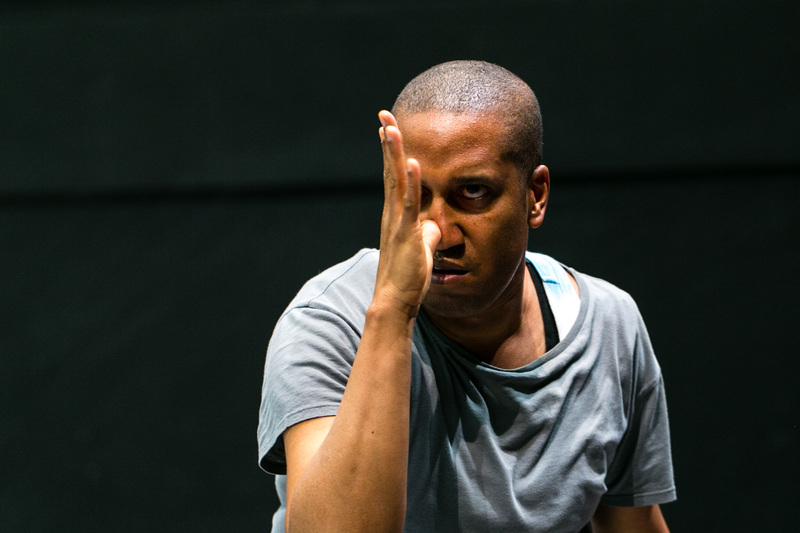 Trajal Harrell’s current practice examines butoh dance from the theoretical praxis of voguing. This latest body of work includes Used Abused and Hung Out to Dry, which premiered at The Museum of Modern Art, where he has begun a two-year residency. An American artist, Harrell’s work has been presented at many major venues and international festivals including The New Museum, New York, Stedelijk Museum, Amsterdam, Centre Pompidou, Paris, and Art Basel-Miami Beach.